This entry was posted in News on July 19, 2018 by Chris Chapman. 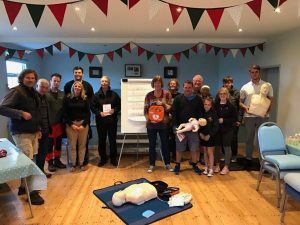 On Thursday 24th May, at Boulmer Village Hall, a familiarisation session for the new defibrillator was held. The defib is situated at Boulmer Lifeboat Station. 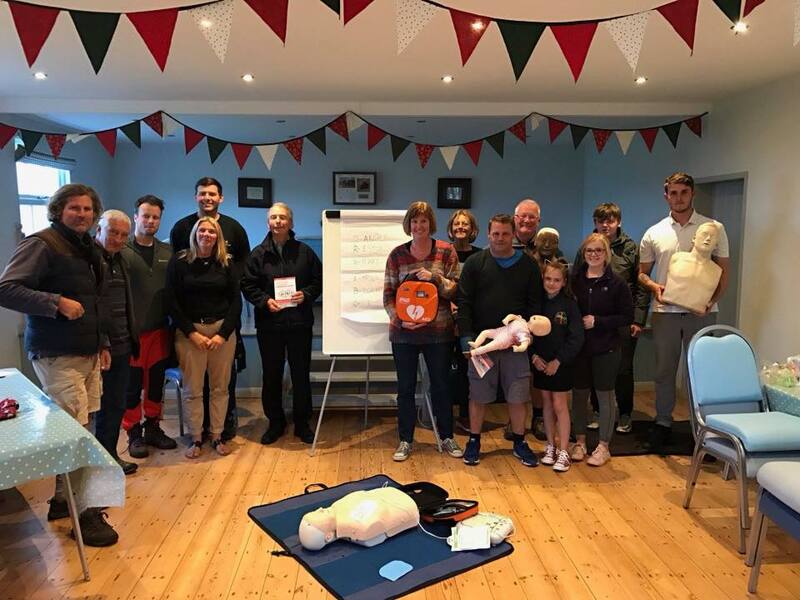 Members of the community and Lifeboat crew were in attendance to refresh and learn CPR and how to use the defibrillator. The session was made extremely special as Stephen’s younger brother James was there to support the fund. A huge thank you to The Stephen Cary fund for the new first aid equipment which they kindly supplied and donated to our lifeboat. It is very much appreciated. This entry was posted in News on May 31, 2018 by Chris Chapman. This summer Boulmer Lifeboat will be hosting a posh ball at the Lifeboat Station to raise funds for the station. Catering is being proudly provided by Real Taste Of Northumberland. Vegetarian option available if required. The Taste of Northumberland really take pride in being able to support the lifeboat again. Unfortunately no children will be permitted. This entry was posted in Events, News on May 10, 2018 by Chris Chapman. With the end of the 2018 AGM comes the election of new and excising officers at BVRS. This entry was posted in News on May 5, 2018 by Chris Chapman. Big thank you to everyone that attended the yearly AMG on Tuesday 1st May. Some new faces voted in and big announcements to be made shortly ! This entry was posted in Events, News on May 5, 2018 by Chris Chapman. This year Boulmer Lifeboat will be hosting their annual evenings event ‘ Pirates & Pyramids ‘ , fancy dress is obversely optional. Food is included in the ticket price as well as live music and a raffle. Tickets are £10.00 and must be purchased before the event, please contact Tamsin or Claire on Boulmer Lifeboats FB book. This entry was posted in News on June 1, 2017 by Chris Chapman. 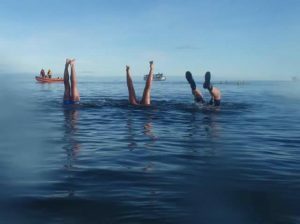 Training launch today plus safety cover for “crisis winter chill open swim “. Great weather and flat sea…..perfect conditions for November! This entry was posted in Events, News on December 1, 2016 by Chris Chapman. Visit channel 4 catch up ” Britain At Low Tide ” sat 19th November 8pm. Boulmer lifeboat featured with the ‘Tradorne ‘ shipwreck rescue in 1913. 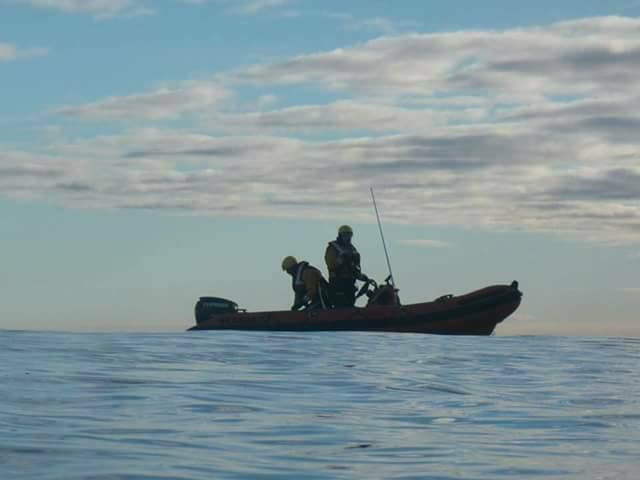 Now that was some brave lifeboat men to say the least ! This entry was posted in News on December 1, 2016 by Chris Chapman. After a lovely evening at Boulmer Boathouse we are pleased to announce the naming of the boat as – Boulmer Haven – The naming was done by Chairman Guy MacMullen along with his wife the Baroness Quin. This entry was posted in News on June 28, 2016 by Chris Chapman. This entry was posted in News on May 17, 2016 by Chris Chapman.